We believe in the power of branded merchandise as an essential marketing strategy to connect and inspire people. Working with a branded merchandise agency that takes time to listen and understand your business objectives is key to successfully implementing a strategy which delivers results. At Fuel we approach things a little differently. While some companies focus on products, we are more interested in working with our customers in putting together programs which help promote themselves more effectively. We incorporate products with purpose to develop direct, targeted, marketing messages that speak directly to your audience, advance your purpose and achieve your desired outcome. 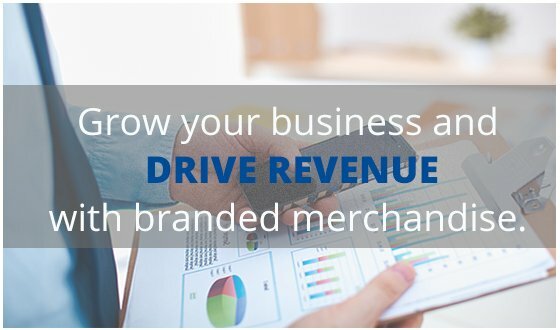 Revenue is the lifeblood of any organization. To effectively promote your organization and drive revenue, sometimes it requires investing money. In that case, spend wisely. If you’re interested in catered solutions to increase your revenue, grow your business and turn your marketing dollars into a positive ROI, we can help. Most of us take for granted the power of branded merchandise. 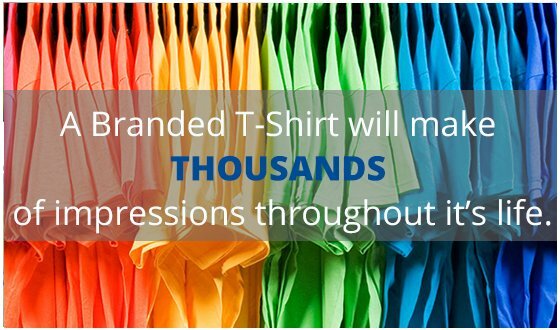 For example, an average t-shirt will make thousands of impressions throughout the course of its life. 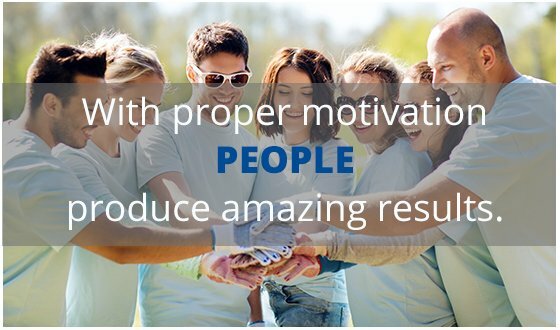 People are the single greatest asset to an organization or team. With proper motivation and recognition, the limits of what people can accomplish are endless.